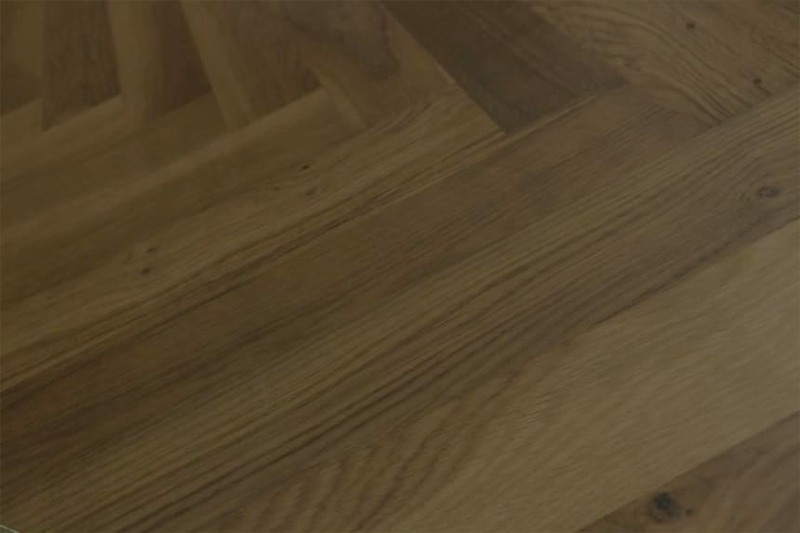 When you choose fixed length engineered wood flooring, it means that you know exactly what dimensions your boards will be when you place your order. Many people prefer this choice because it allows them to plan their floor, pretty much to the millimetre. With this option, you can either lay your boards randomly for an eclectic final look or you can choose to lay it in a structured and precise manner, it really is up to you. 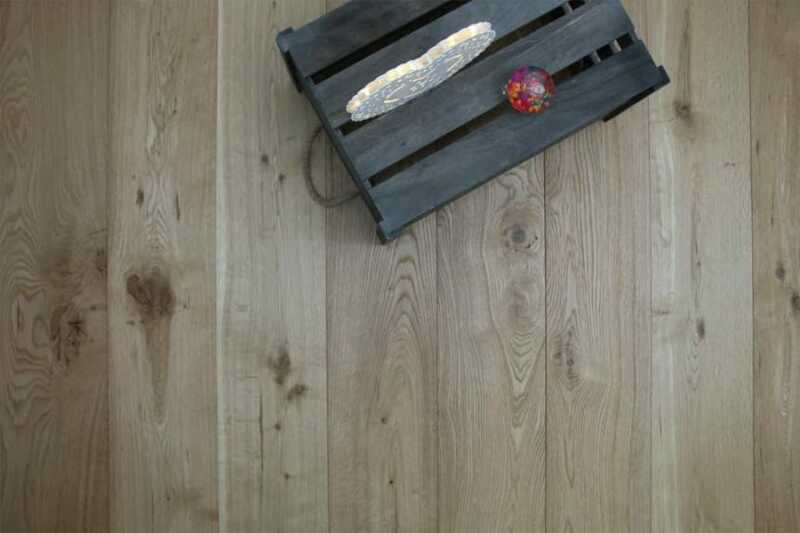 Opting forfixed plank engineered wood flooring,rather than the solid wood solution means that you can lay this flooring solution in any room in the home, including your bathroom or kitchen. What’s more, you can also lay it over under floor heating. 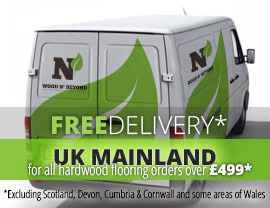 If you’d like to view your fixed board engineered wood flooring options, why not take a look at what we have in stock today? We have a great choice at excellent prices.